In an effort to beautify their laneway and dissuade graffiti, two homeowners asked me to create this mural. With the help of the StART program, it all came together this week. Feel free to stop by and check it out behind 114 Claremont, between Queen and Dundas. 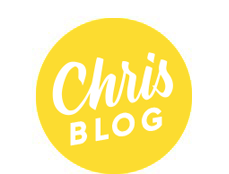 Thanks to my friend Peter for capturing this great video! 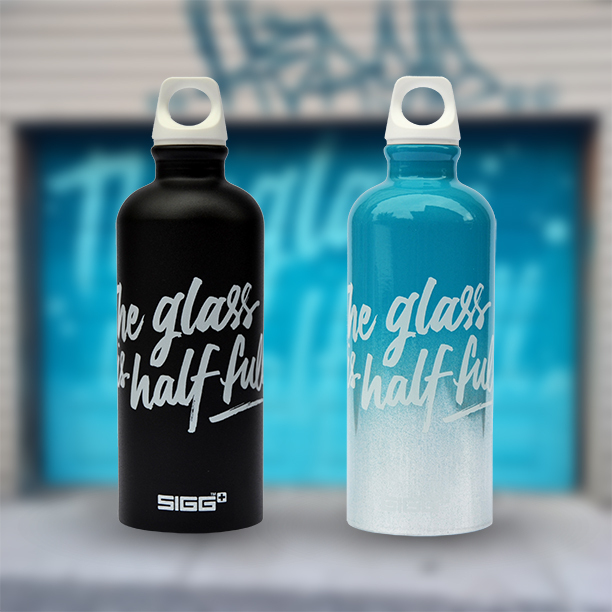 "The glass is half full" is also available as a special edition SIGG aluminum water bottle. Available in black or blue on my shop.